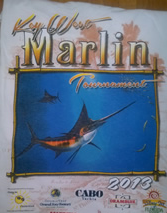 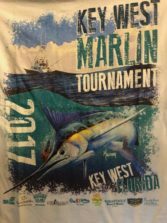 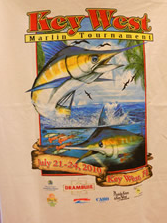 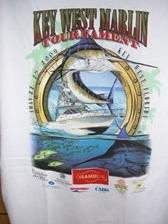 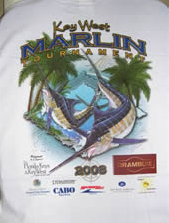 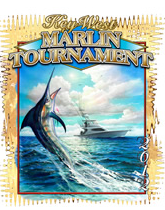 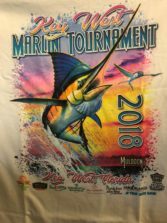 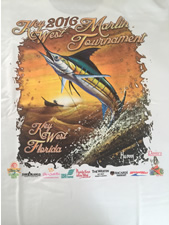 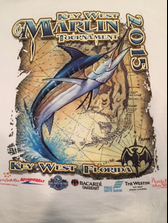 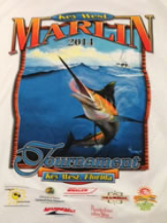 Thank you for your interest in the Key West Marlin Tournament. 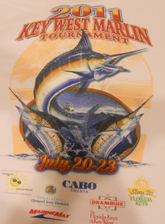 Your email address will only be used to share information on the tournament. 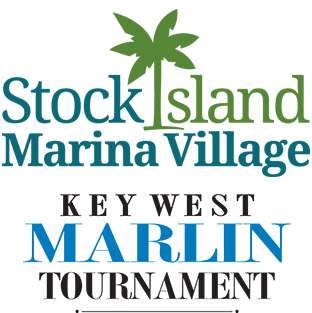 We do not sell or share our mailing list.